To the parents of a precious baby who left your world too soon. I am so sorry your baby couldn’t stay. You aren’t alone. I am sure today you are feeling more alone than you have ever felt in your life. I am sure you are thinking what just happened, never happens. It unfortunately does happen and it happens more often than anyone would care to admit. You aren’t alone. You have a whole community of parents whose babies just couldn’t stay and who left behind broken hearts that will never be mended. 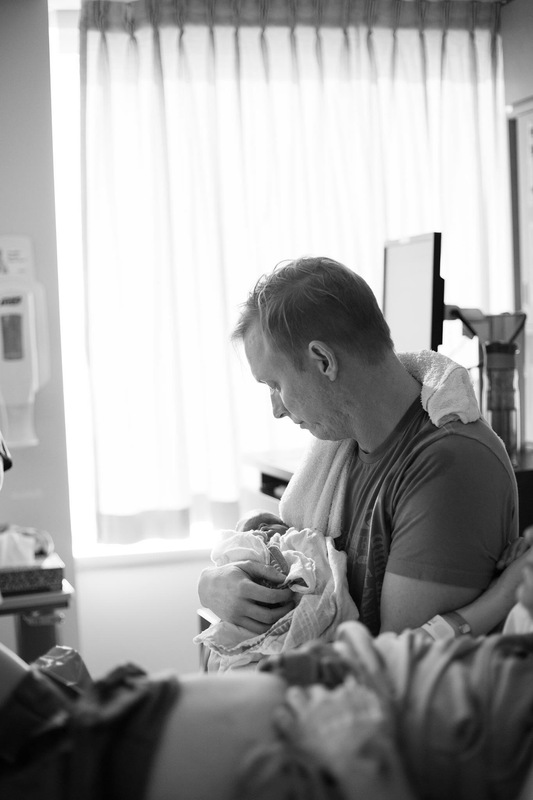 The most amazing thing about hearts that are broken in this way is that they often hold the desire to help and love other parents through their journeys. When you are ready you will find these parents. Your journey will be unique to you. As you navigate the coming days try do so with love in your heart and gentleness towards yourself. The day your baby left, a new you was born. This is going to take time to learn who you are now and there is no right or easy way to do this. Give yourself grace, you deserve it. What I have learned about losing a baby is that they leave such powerful legacies and provide such purpose. There was nothing you did to deserve this; you are the Mother of all Mothers and the Father of all Fathers. I wish with my whole being you weren’t reading my letter. I can feel the heaviness of your heart and of your arms that are aching to hold your precious baby one more time. This feeling will stay with you forever but with time will feel less painful. When I think of grief I visualize a great big ocean of water. At the early stages it is all heavy. There are no ripples; it is pure grief. As time passes you will be given waves of peace. The waves come and sometimes they are short and other times you can ride them for a little while. With time these waves come closer together and they stay longer. I remember feeling so guilty when the first wave arrived. I remember thinking “how is it possible to be feeling at peace”. I even questioned if I truly loved my baby since it seemed unfathomable I could be feeling joy, peace, or anything but sadness after my world crashed and my baby left us. But what I have learned is to be gentle with myself. Feeling these things are not only okay but it is what your child would want for you. Welcome the waves, ride them for as long as they will stay, and then when the grief returns be present with it as well. As you enter back into the world, remember grief holds no timeline; your feelings are yours and uniquely yours; no journey will ever be the same even though there are some common threads; and finally choose love when it is an option. Relationships change after a life event like this. No two people will react the same as they navigate a loss of this magnitude, but if you can find space to offer grace to others and to yourself then you should be able to find your way to loving the new you and to becoming okay once again. I am so sorry this is a part of your life story. I am sending you love and light as you find your way. Did you know on Sunday is Father’s Day? 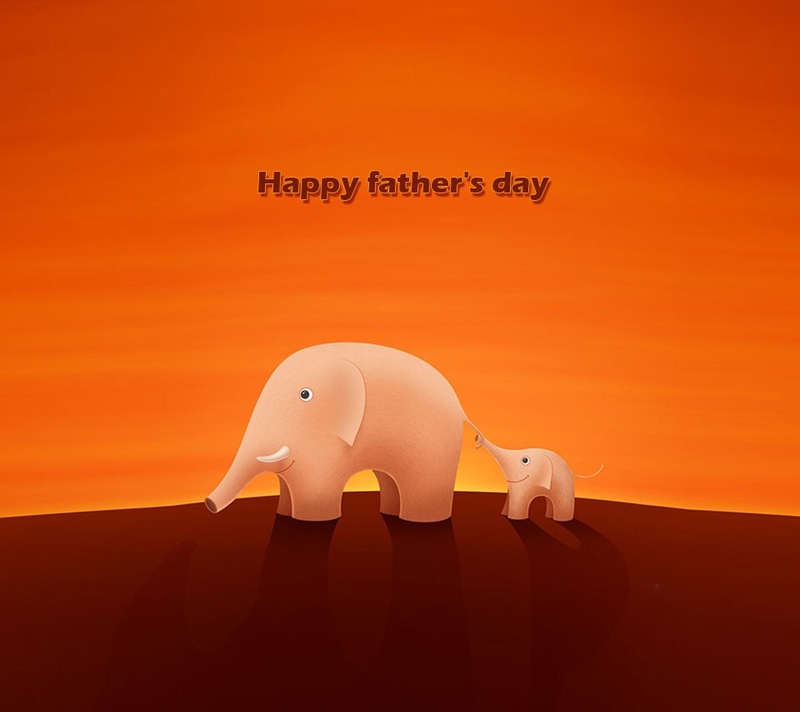 Your Father is amongst the most deserving Dads to be celebrated. Sunday is going to a day that will be much like Mother’s Day beautiful and heavy hearted as you can’t be with us. Your Dad has the hardest job a Dad could ever have, to father a child he can’t hold. You see Moms are always thought of when a child passes. Every day since you have left our world I have been so incredibly blessed to be surrounded by friends, most of our family and even strangers who check in and see how I am coping day to day. Your Dad is largely alone in his grief. His heart longs for you as much as mine does. His heart is broken in ways that can’t be mended yet because he is a man it is perceived that he is okay. When you chose him to be your Dad you sure knew what you were doing. If you were here with us he would teach you to play soccer, help you build Lego towers, take you to the hotel, show you what working hard looks like, teach you tenacity, ensure your moral compass was strong, he would pour endless love into you, he would teach you respect, compassion, and the importance to give back to your community. But you aren’t here. You left us as he met you and his only connection to you is through prayer, his unconditional love that he sends you every minute of every day, and finding comfort knowing you are always with us. He is the best dang Dad to a son he can only love from a distance. I am so proud of your Dad. He has loved me through the hardest days of my life. He has been strong when I have been weak and has done nothing but love me more and more as each day passes. To watch your dad with Jack and Patrick makes my heart sing. They are my most favourite trio and yet I so badly wish it was a foursome. I see you missing every time I look at them. Ohh the fun you would have had! So as we navigate Father’s Day with love and grace please know you will be on our minds the entire time and we will be lifting up prayers to you. We love you endlessly. Because you lived, your Dad is pretty much the best Dad to walk this earth. Eli, Jayden, Landon, Knox, Calvin, Heartly, Levon, Luca, Sam, Tiago, Skyla, Halyn, Camilla, Grace, Scanlon, Isaac, Ember, Watson, Poppy, Benedict, Grace, Lauren, Larkin, Paige, Angelica, Lakelyn, Clara are some the sweetest angel friends you are blessed to have. To hear their names is like music to my ears. Wow! What a week we just had. I had no idea your friends would be so incredible and their Moms would become some of my most favourite people. These ladies are generous with love, gifts, and their talents. These women are all individually so different and every single one of them have qualities that make me smile just thinking of them. To spend a week with you, surrounded by these women and their babies was an experience I am having trouble to articulate. It was one week of my life where I was guaranteed to be understood, heard, valued, and had the ability to be open without having to consider how it will be perceived. There were no stupid comments, no one with an expectation to be over the loss, and there was no well intended comments that hurt. There was an abundance of love, there were hearts that feel what we feel, there were people who listen and are comfortable with our grief, there were more hugs, tears and laughter in the week than ever in my life. Women are powerful, strong, and have an endless amount of love for each other. 28 women gathered for five days and the common thread was a lost child and profound heartache. We came from different parts of the world, with different stories, journeys and life experiences, and yet our hearts were broken in the same way. Our hearts carry the same weight, are broken in ways that can never be mended and yet have space to hold for others and a willingness along with pure desire to hold that space for a fellow grieving Mom. There is something powerful to look into a Mother’s eyes who has a heart mirrored to yours and see her pain and realize how similar it truly is to yours. Without words she feels you and knows exactly what you would say if words were needed. During this week I knew you were there just as all the Moms knew your friends were with them. I know healing happened for each of us. The signs were always there, from green orbs showing up in pictures, an eagle circling us on more than one occasion, and many other more personal ways you all showed us individually that you were present. We are all home now and our safety net is gone, many of us are back in the real world where people don’t understand, a place people feel entitled to an opinion about our grief. Anyone who thinks our grief is over or should be shortly, is living a very sad life without capacity to love deeply, and for them I feel sorry. I will pray for them, pray that one day their capacity to love grows and when they eventually love to a deep depth they may at that time have compassion and an understanding on how the heart works but until then I will give them grace because they are ignorant and simply don’t know what they don’t know. So Theo and my ladies, my sisters in-loss, the woman who get it and make my heart sing, together we are strong and for all the whispers we hear and don’t acknowledge, the comments that sting, and all the other typical bad behaviour because of you I brush it off and know that is about their lack of compassion and nothing to do with us. After being in such a safe environment the reality of the real world seems to sting just that much more as we haven’t fully put our armor back on. Theodore, please tell your friends how deeply they are loved by me. I feel so blessed to have shared this one on one time with you. Spending time with these ladies was a gift from God for which I will be forever grateful. Oh sweet boy of mine. As I type this exactly six months ago you entered the world and laid upon my chest. Your sweetest little heart was still beating and you looked ohh so incredibly perfect to me. Your Dad, myself and all those who were blessed to bare witness have been forever changed and I believe in the most beautiful ways. You chose the perfect people for your first birthday party six long (or short depending on the moment) months ago. I feel that love the room was filled with and the moment you entered into the outside world that love grew tenfold. The last six months have been the most life changing months of my life. When you were born so was the new me. I have had to learn to live without you and get to know who the new me really is. I haven’t mastered either but there has been evolution. With every step forward my ability to turn around and see where I came from allows me to see where I am going. It is like coming out of a fog. 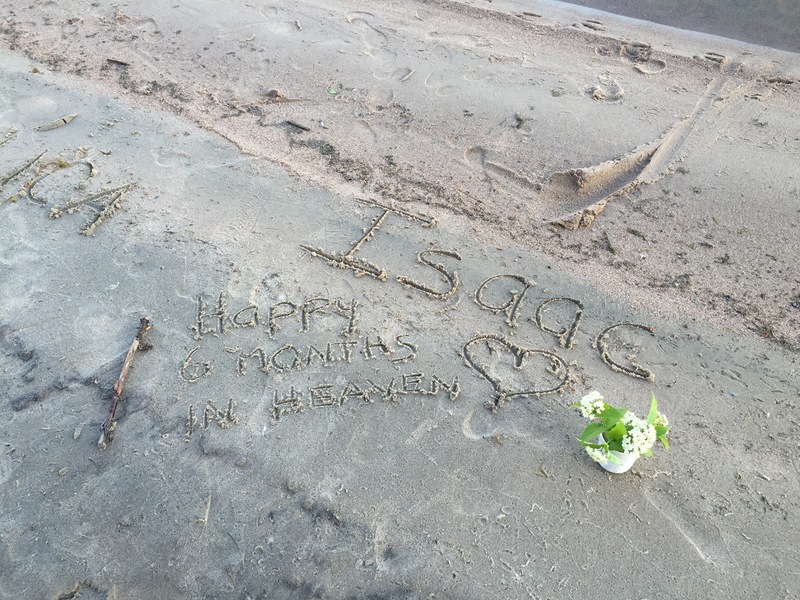 This morning I met your beautiful friend Isaac’s Mom at the lake to celebrate you both. You both chose a beautiful morning to be born and you chose a beautiful morning to celebrate your 1/2 birthday. I can see you both looking down on us with hearts full of love, pride and an amount of sadness. With every flower we tossed in the lake to represent each month you have been gone for I could feel you, I couldn’t help but think it is only time and in the grand scheme of things time is nothing and we will be together again one day. When that day arrives I know it will feel like we haven’t skipped a beat. I hope you two have a wonderful day together as I know I will with Isaac’s Mom. You both are missed deeply, truly and loved beyond measure. Today I have been looking at pictures of your service. Particularly the ones that captured an embrace from a family member or friend. I love these pictures as amongst the sadness I see the light, I see the love we are surrounded with and I see how truly blessed we are. As time rolls on and more light is let in, my heart desires to feel love and joy and I start to feel more at ease. I think of where I would have been if I didn’t have the friends that I do. Those who support us from a far and those who are close enough to hold space for us and love us in a more physical way. 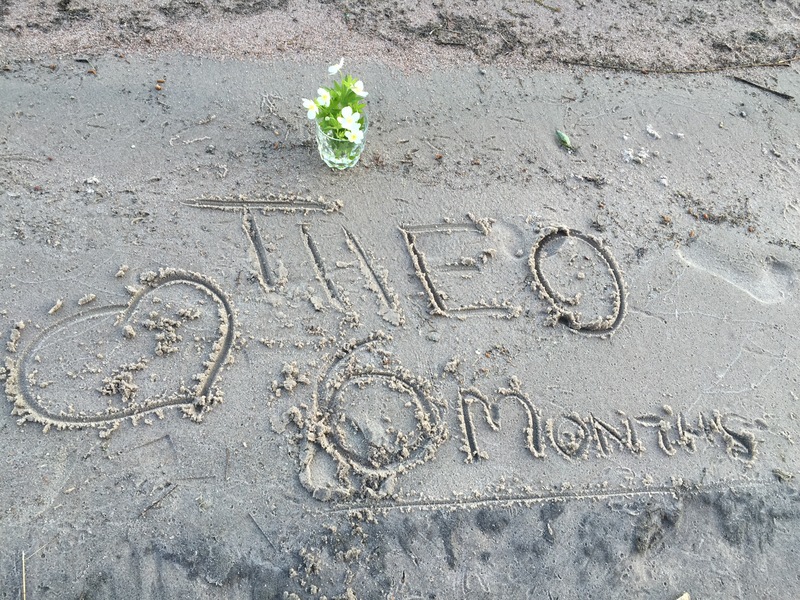 Theo you and I are so lucky to be loved so deeply by so many. Life is about love, and touching the hearts of others. To live a rich life without love is simply impossible. 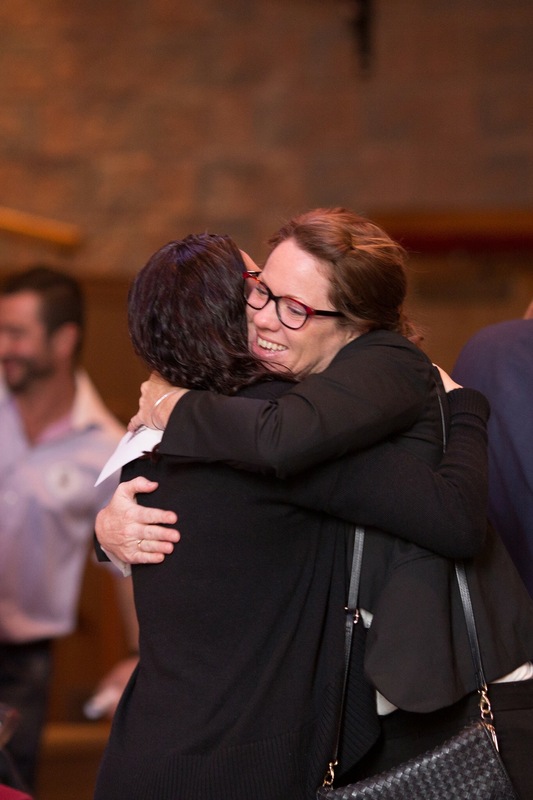 To live a life with deep loving connections is incredible and to be surrounded by those connections in your deepest hour allows you to see purpose. Because you lived, my life is forever rich. When I was a little girl and I had visions of my life, one was to be rich and all the ways I would make that happen. I had no idea in my young innocence that to be rich was as simply as loving, truly, deeply and unconditionally. It is because of you Theo I am finally rich. I love you, I will always love you and my gratitude for you coming into my life is endless. Couldn’t have been happier to take my baby home that morning. One year ago today you came home. The only home you were ever going to know here with us. You were welcomed in to my womb with love and anticipation of the life we were going to finally live together. Your Dad and I talked about you all the time ever since you were created and then put on hold for about three years. We wondered who you were, were you a girl or a boy, would you survive the thaw, would you start to grow once transferred to my womb, and then how amazing our family would be once you were earth side with us . Never once did we think that after being transfer and developing into the most beautiful baby that would have been the only time we had with you. Babies die, but not ours. It honestly wasn’t in our realm of possibilities. You get past a certain stage in pregnancy and you have this false sense of security. 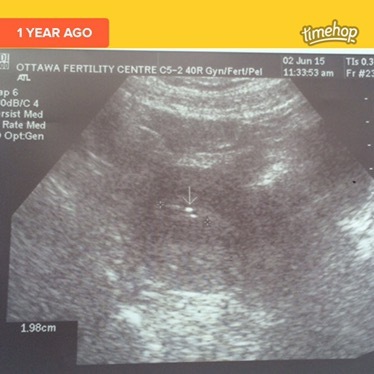 It never crossed our mind that a baby we created out of desperate love and longing for a family could beat all the odds of conception, grow and then be taken. It seems like a cruel joke. 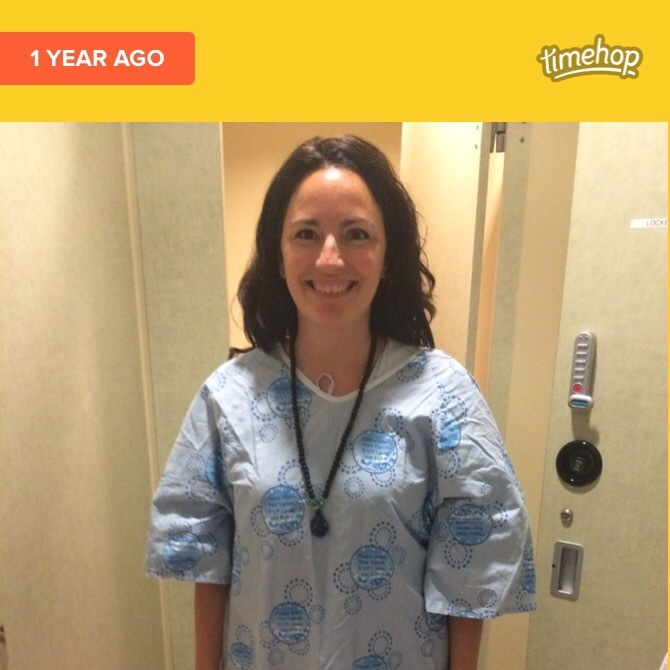 Not many people get to fall in love with their baby years before they are implanted into their body. It wasn’t just a potential baby it was you Theodore Rutherford Williams. I look at the picture that your Dad took of me moments before you were transferred home. The innocents in my eyes is so beautiful. I was just so in love with you and so excited we were all finally going to be a family and taking you home was one of the best feelings in my life. I felt so at peace that day. I was so ignorant to what this journey was really all about. Your Dad and I prayed together that morning and our prayers were answered we just simply had no idea what they really were going to look like once answered. Well, what a year we have had! How blessed am I that I had the opportunity to have you with us for your whole lifetime. I carried you every minute of your beautiful life. The life we shared was of pure unconditional love. It was simple and it was easy then. The second leg of this journey is what is so dang hard. Living my life so far away from you, loving you as any mom loves their child and never being able to feel that love back in the traditional ways. It steals my breath, and at times feels impossible to catch. Sunday I am off to a lodge two hours outside of Winnipeg. For five days I am sharing space, hearts and stories with 25 other Moms who love their babies as fiercely as I love you and also who can no longer hold them in their arms. These Moms are from four different countries and all different backgrounds but we share something that binds us so closely, only we know what it is like to Mother a child you can’t hold, see, kiss, and watch experience life. Only a bereaved Mom knows how tender the love really is and how one’s heart can still beat after being so broken in ways that will never be mended. I look forward to five days of just you and me Theo. You and me, healing, living, and feeling peace together. Life is so busy with regular life, two precious boys and a loving husband at home. This gives me time to just be present with you for a few days and to celebrate you as the son you are to me with women who truly get it. I have no idea what this week will look like, and frankly I am open to whatever comes. Thank you for the most incredible year we have just had together. You changed me in ways I didn’t know needed to grow, we shared the most beautiful 8 months I have shared with anyone, I learned a new depth to love and the gifts have been abundant. My heart is heavy with pain, but it is filled with so much love for you and has enabled me to love others in a deeper more pure way. This is all because you lived. I need you to know that I would never have made a different choice. Even if I knew before you were transferred that you would die, I would still to choose those eight months and a broken heart. Living a life where you never existed to me is a life not worth living. Thank you for choosing me.